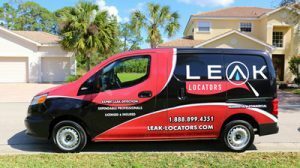 At Leak Locators of Florida, we specialize in state of the art Infrared Thermography. In Florida, not many others can say they offer the same. 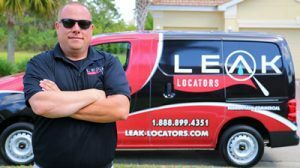 That’s why when it comes to identifying moisture intrusions or water behind walls and other materials, nobody else in Florida can offer you the same value. 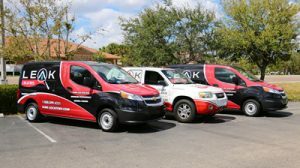 Thermal inspections not only identify where moisture or water has infiltrated, but they can determine where you may be vulnerable to cool air loss. If you’ve experienced a summer in Florida, you know the value of cool air! 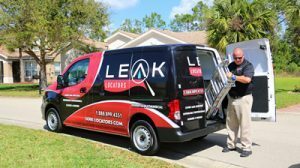 Infrared Thermography imaging is a tool we use in determining where leaks are, the extent of leaks, and where they are sourced. We provide Thermography reports by industry leading FLIR equipment and programs. These reports make the insurance process a breeze. 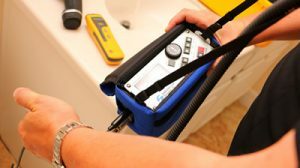 As part of our thermal service we include, at no additional charge, an emailed, PDF version of this custom report. It’s a win-win anytime this technology is used. 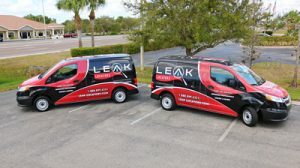 For expert thermal imaging inspections and reporting call on Leak Locators of Florida.